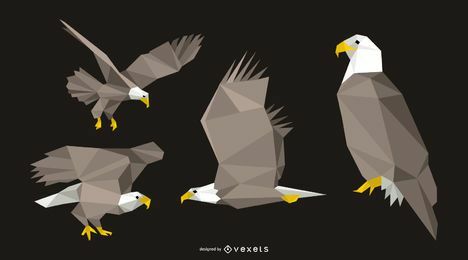 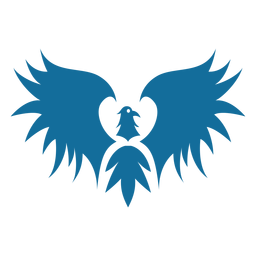 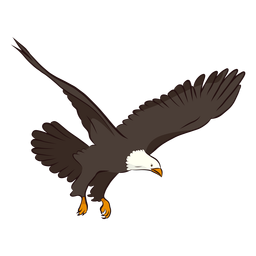 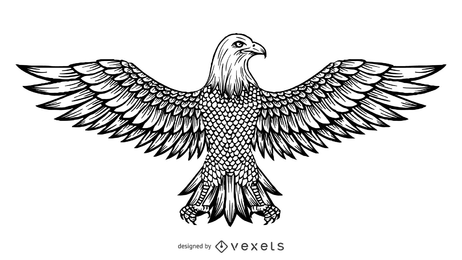 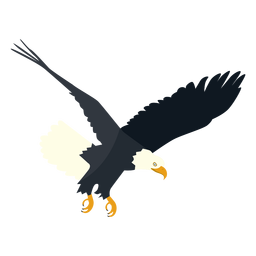 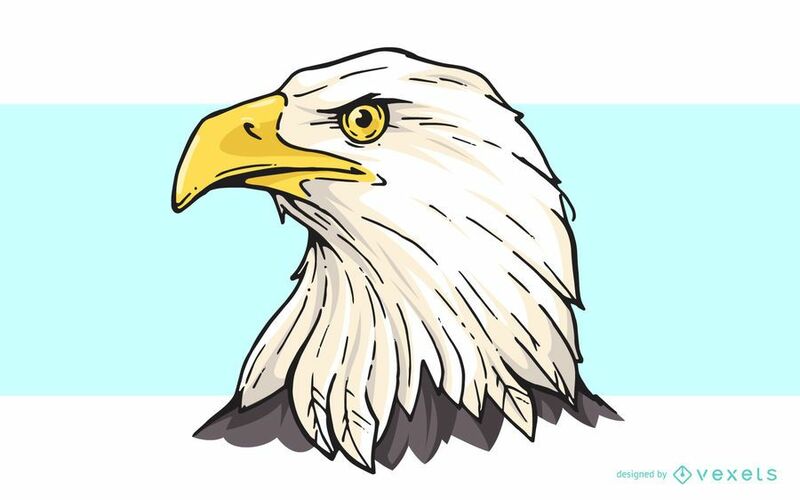 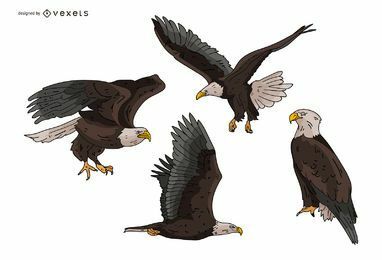 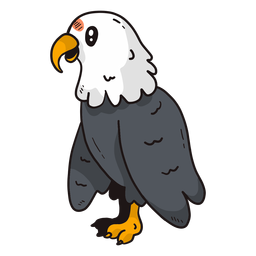 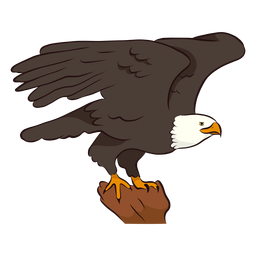 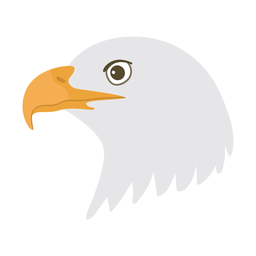 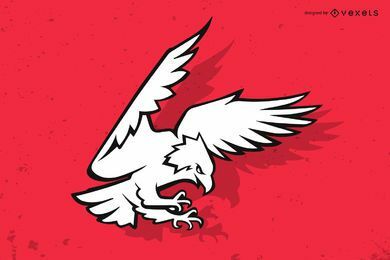 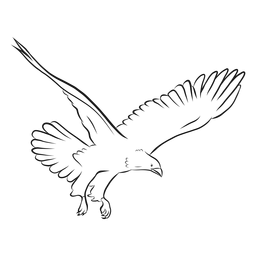 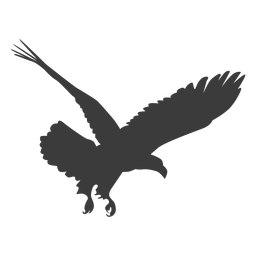 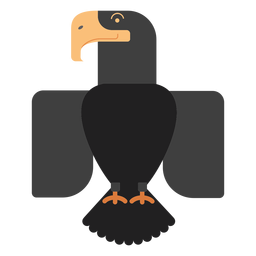 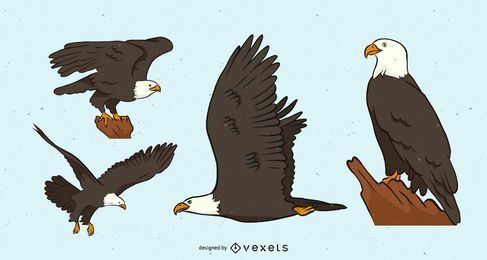 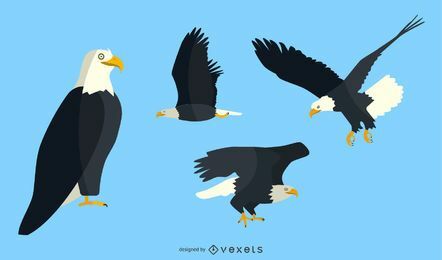 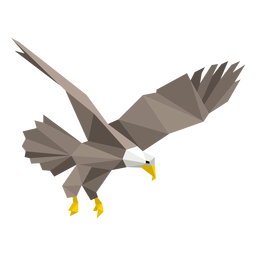 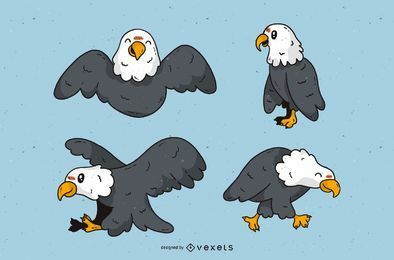 Simple cartoon illustration of a bald eagle head viewed from the side. 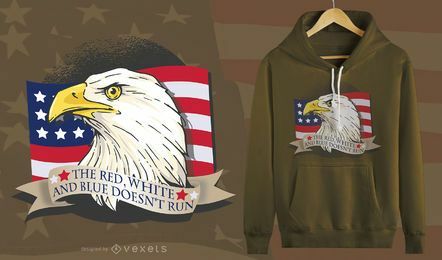 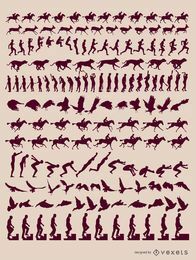 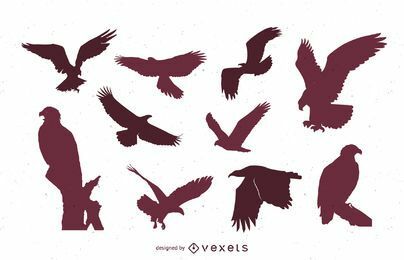 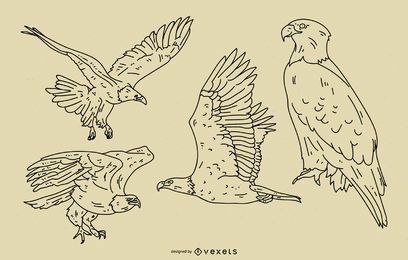 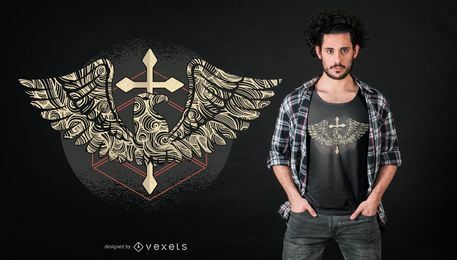 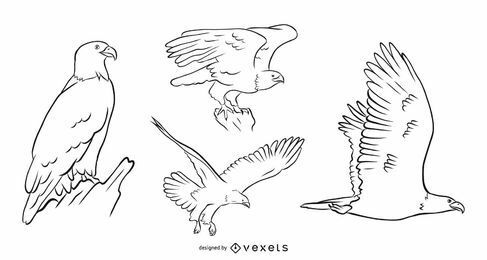 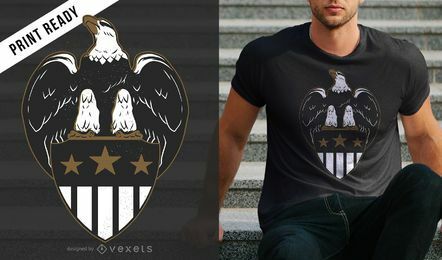 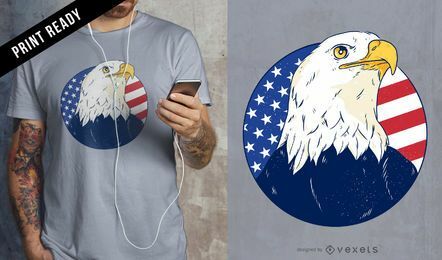 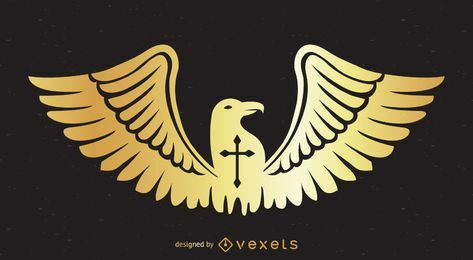 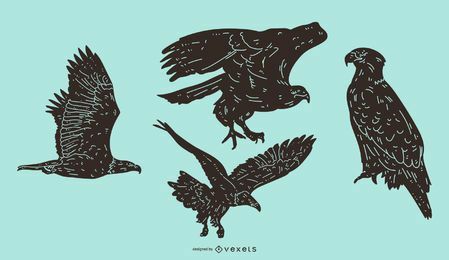 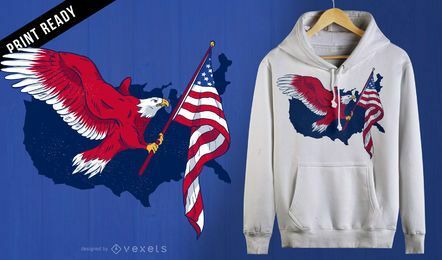 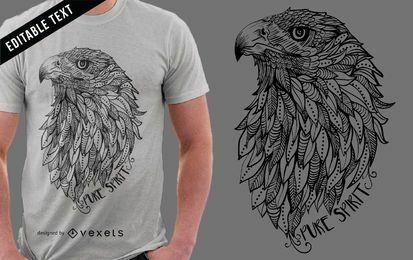 Suitable for bird, wildlife, nature, american related designs and more. 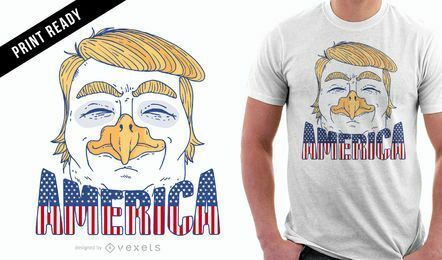 Use it for t-shirts!